Thanks for stopping in to 101! I hope that this site can help you with the questions you may have. Whether it be about camera techniques or how-to in the darkroom, I think you'll find a little bit of everything. If you have any questions about what is on this page or just want to drop a line about what you would like to see, check out the contact page. On this site, I'm going to talk about the skills of black and white photography. I'll give a bit of history on the subject itself, as well as some background on how I got involved in it. I will also include instructions on how to enhance your experience with black and white, as well as any tips or tricks I've acquired through the years. And, of course, I'll include lots of pictures of the results of my pics and others as well. Please sign my guestbook and let me know what you think of this site. Also feel free to contribute to this site with your own tips. 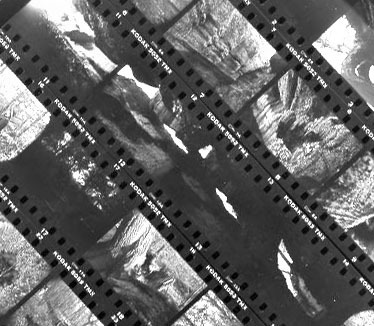 This month's how-to... how-to take care of negs.